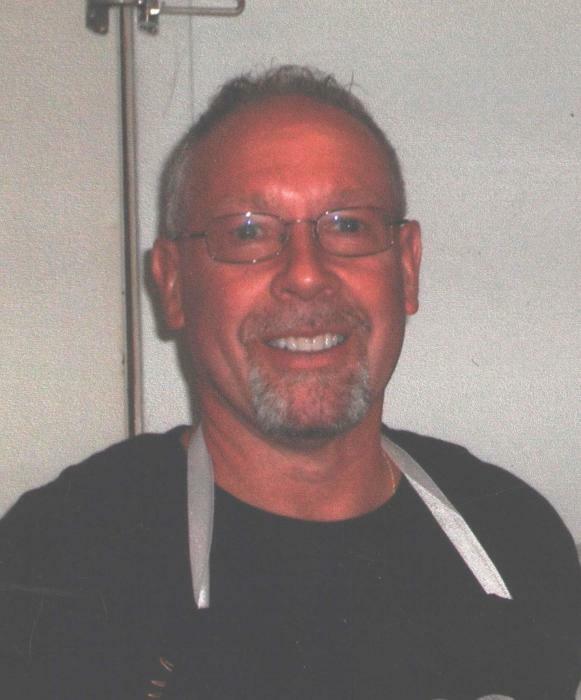 Patrick D. Weikert, age 60, of Potsdam, retired into paradise on Tuesday, February 12, 2019. He was born October 16, 1958 to Duane & Joyce Ann (Myers) Weikert in Greenville, Ohio. He is preceded in death by 1 grandchild and 1 sister. He will be missed and remembered by his loving wife Rhonda (Rose) Weikert of 38 years; sons Dustin (Sarah) Weikert, Anthony (Jessica) Weikert, Mitchel (Michelle) Weikert, Blake Weikert; grandchildren Mason, Makayla, Owen, and Maria; parents Duane & Joyce Ann Weikert; sisters Claudette (Steve) Post and Pamala (Todd) Cota and many nieces and nephews. Pat was a 1978 Milton-Union School graduate and lifetime member of the Potsdam Church of the Brethren. He worked at Hobart PMI, BASF in Greenville, and most recently at ODOT in Clark County. Pat loved spending time with his family especially playing with his grandchildren and coaching and attending his son’s sporting events. He also loved being in the outdoors where he would go mass four wheeling, snowmobiling, and cutting wood. Pat loved riding his custom chopper, playing softball, his dogs, attending any tractor event and going to Amish country. The family will receive friends from 9-11 AM on Saturday, February 16, 2019 at Potsdam Church of the Brethren, 22 E. Cross St, Potsdam, OH 45361 with a funeral service beginning at 11:00 AM. Burial will follow in Potsdam Cemetery. In lieu of flowers, memorial contributions may be made to St. Jude’s Children Hospital or Miami County Humane Society. Online memories may be left for the family at www.hale-sarver.com.